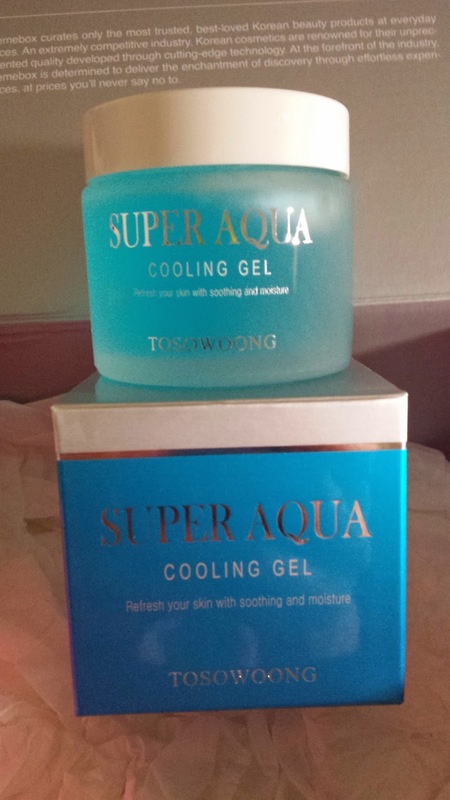 This is a heavy jar of cooling gel which is great for your skin especially in the summer time! You can use this daily morning and night after toning the skin. This jar sells for US $34. 2. 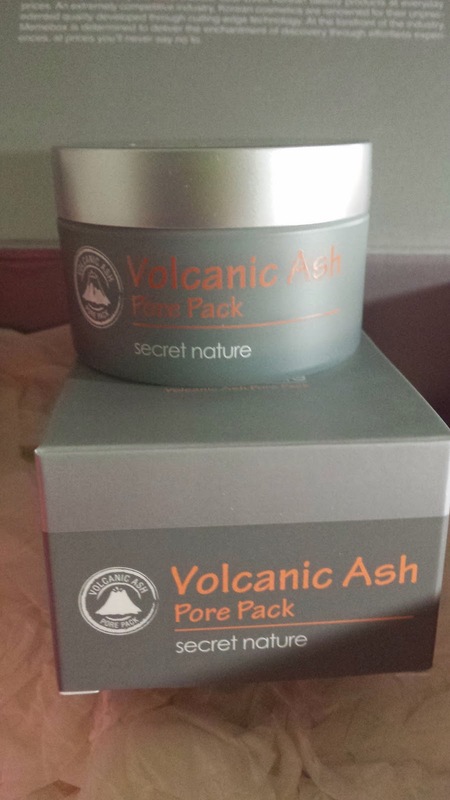 Secret Nature Volcanic Ash Pore Pack (full size - 100g)This full size jar is a pore pack which works as a mask. I've heard of the benefits of charcoal and volcanic ash - so would be interesting to try this out. This sells for US $36. 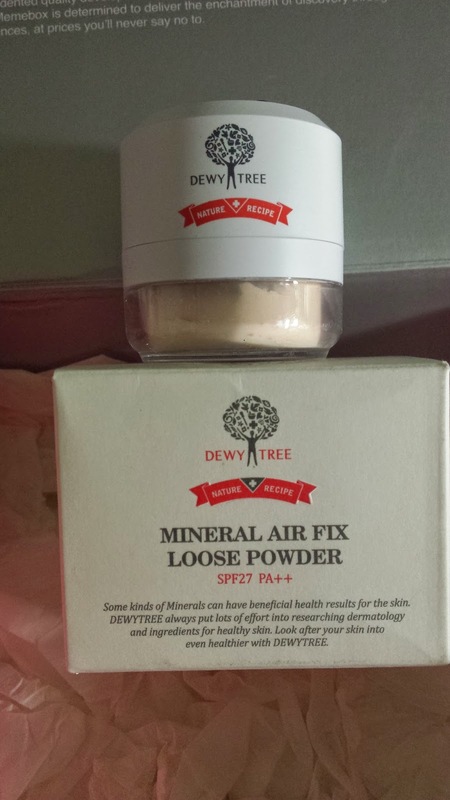 This small full size product is loose powder as your last stage of make up. Cute little size costs US $34. 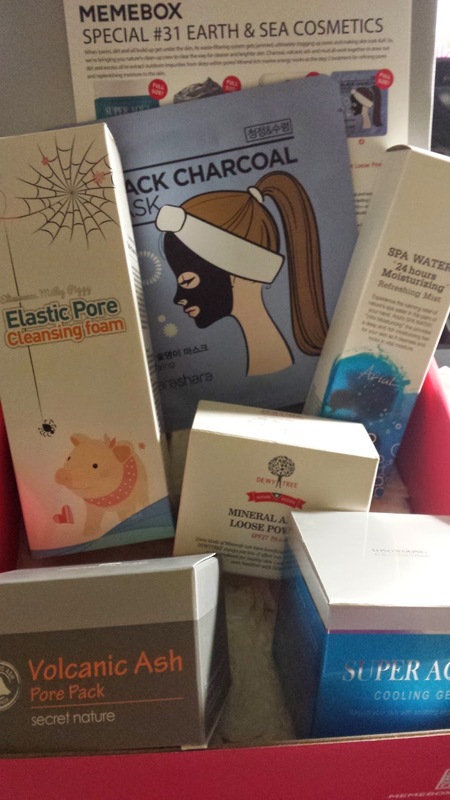 A black charcoal mask! 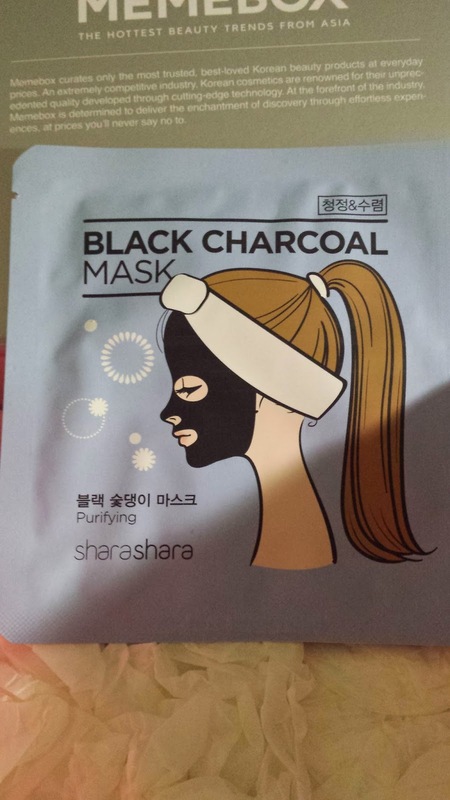 Imagine putting a black mask on your face! ooo! I'm already creeped out sometimes when i have a white mask on haha! This cost US $2. 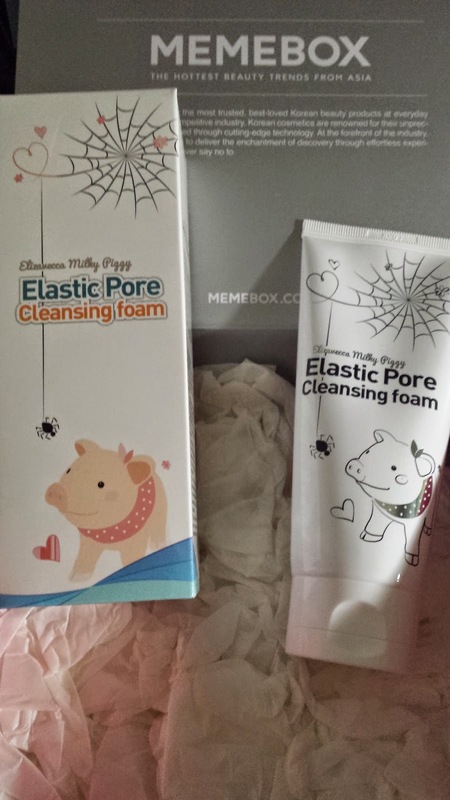 This is a cute packaged product, this is a mask cleansing foam which allows you to gently wash roll your fingers over your face for 3-5 minutes then rise off with warm water. This cost US $29. 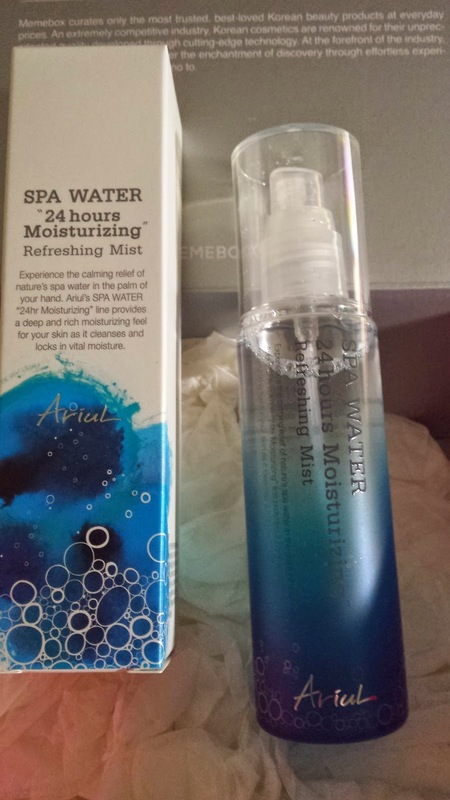 This aqua mist is just like water which keeps your face moisturised for 24 hours! This will save you from dehydration and keeping a clean look. This costs US $18.